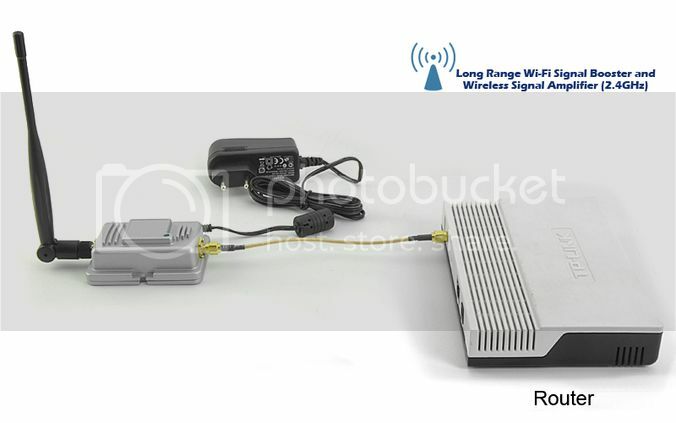 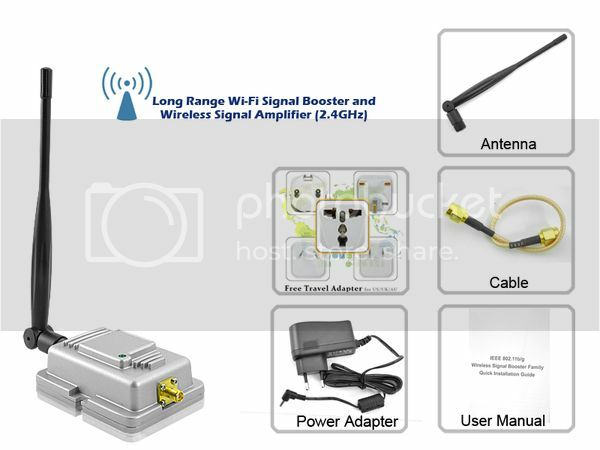 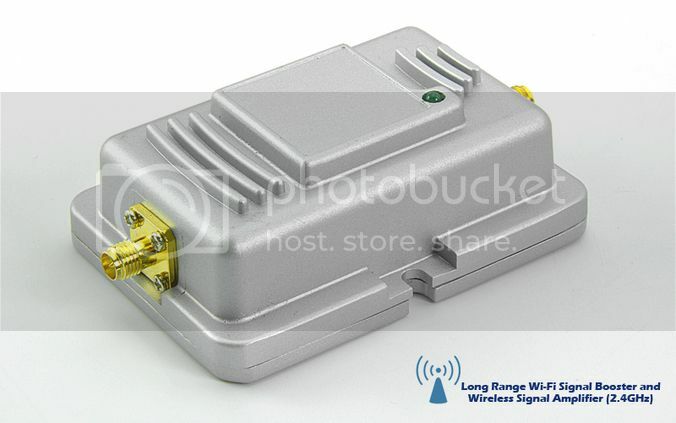 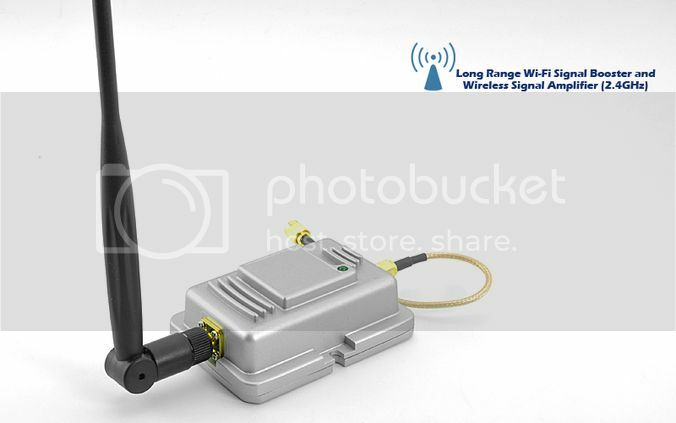 An indoor solution 1W bi-directional Booster designed for 2.4GHz wireless LANs. 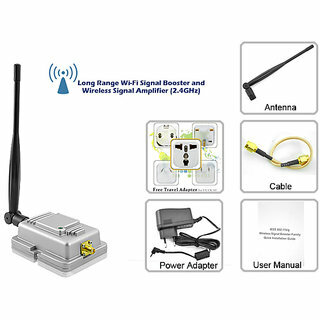 This unit comes with an easy plug-and-play installation, which works together with an indoor Wireless Access Point to improve its operation range and performance. 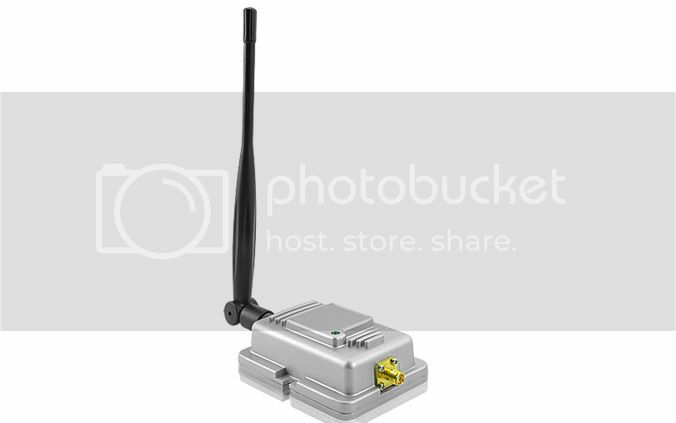 The unit is ideal for use with 2.4 GHz frequency hopping or direct sequence spread spectrum radio modems and 802.11b/g devices. 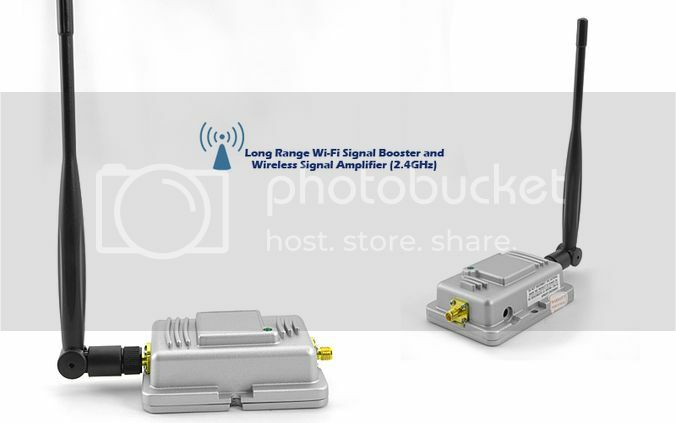 The amplifiers increase range by providing transmit gain as well as low-noise receive gain. 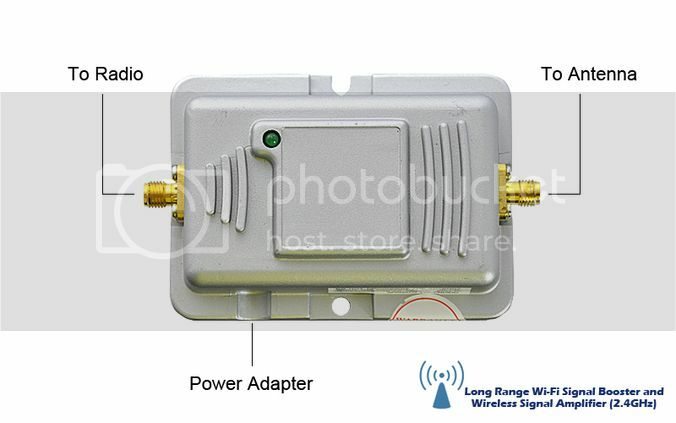 This receive gain increases the receive sensitivity of wireless LAN Access Point. Full output power of 1W is achieved with only 5 mW input into the Booster.